Located on the island of Honshu, Japan’s capital city of Tokyo has a unique combination of modern style and historic tranquility. The contemporary development gives Tokyo a sense of sophistication, while the ancient temples and natural areas also create a serene atmosphere. Travelers and photographers in Tokyo will love visiting the top sites of the city to experience for themselves this special energy. 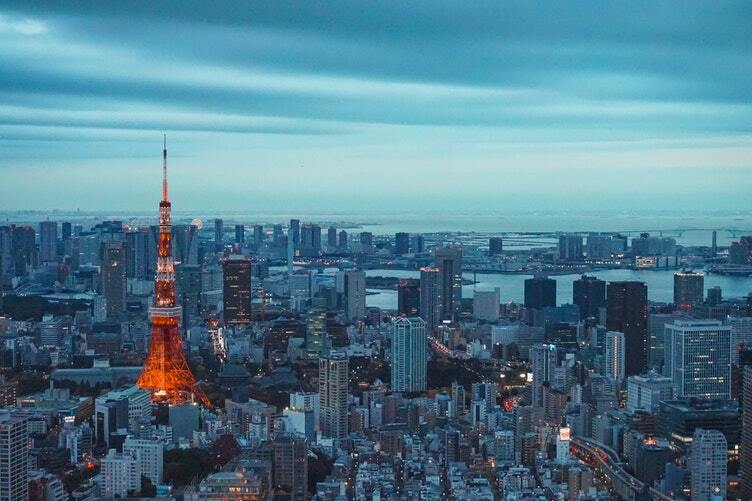 Whether you’re coming to Tokyo for a special occasion such as a wedding or anniversary, just on a fun retreat by yourself, or spending some quality time with family, you’ll be amazed by the diversity of attractions and photo opportunities in Tokyo. 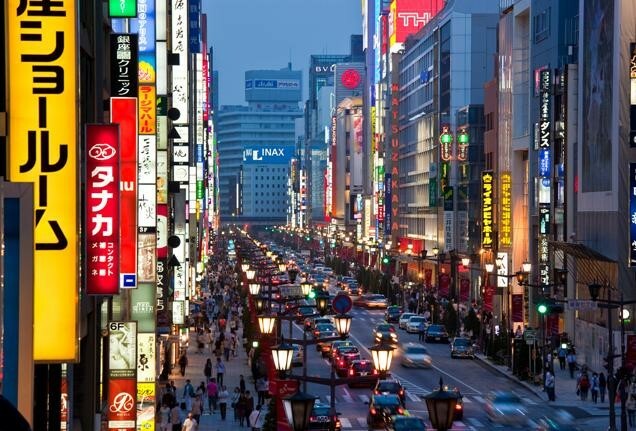 To give you some ideas for your trip, here are a few of Tokyo’s top sites. Perhaps Tokyo’s most famous landmark, the Imperial Palace is a must-visit site for any traveler or photographer in Tokyo. 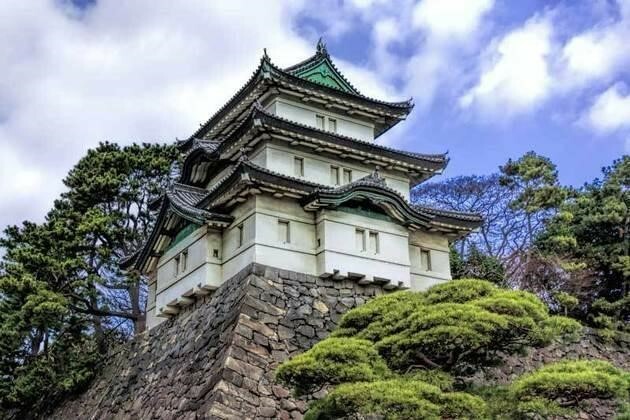 Built during the 17th century, this majestic palace and gardens are still used by the imperial family of Japan, and any photo using the site is sure to have a royal quality as well. From the impressive palace gates to the peaceful gardens, it’s one of Tokyo’s treasures. One of Tokyo’s most important temples, the stunning architecture and artistic design of the Senso-ji Temple make it one of the best places for a photo shoot in Tokyo. This historic temple was built back in AD 645, and while it has needed to be repaired, the original design remained. 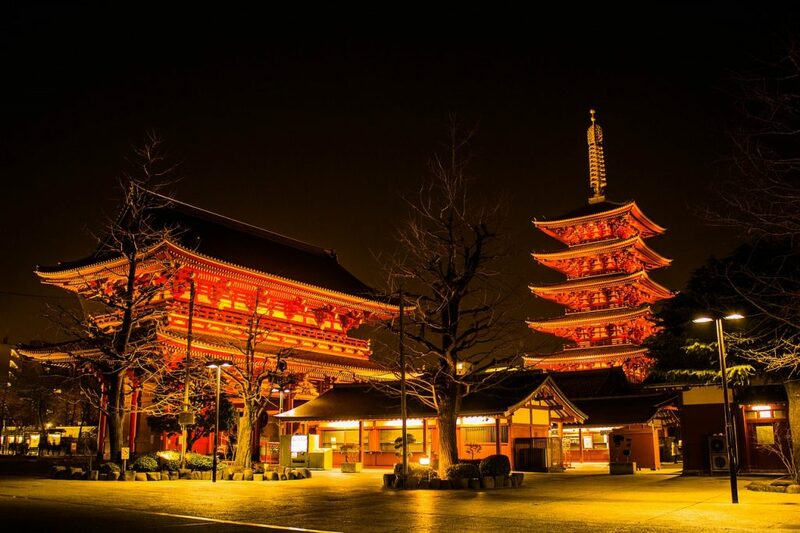 During the day you can appreciate the detail of art and decorations of the temple, while at night when the area it illuminated by a soft light the temple takes on a romantic and fantastical charm, perfect for a prize photo of Tokyo. Dominating the skyline of Tokyo, the Skytree is impossible to miss and definitley a place you need to include in a vacation and photo shoot of the city. 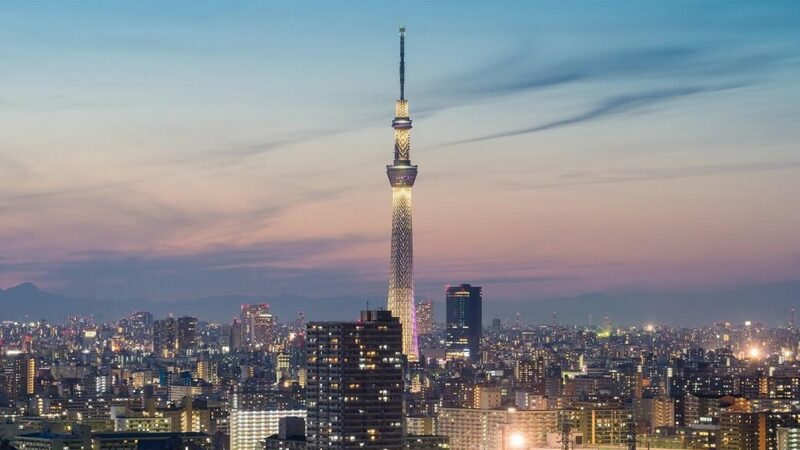 The tallest building in the country, the Skytree is 634-meters in height, with several observation decks at different points where you can enjoy a bird’s eye view of the city, perfect for some stunning photographs of Tokyo. From a distance, you can appreciate the size and architectural design of the building, and especially in the evening and at night you can get some excellent pictures of the skyline and lights of Tokyo. 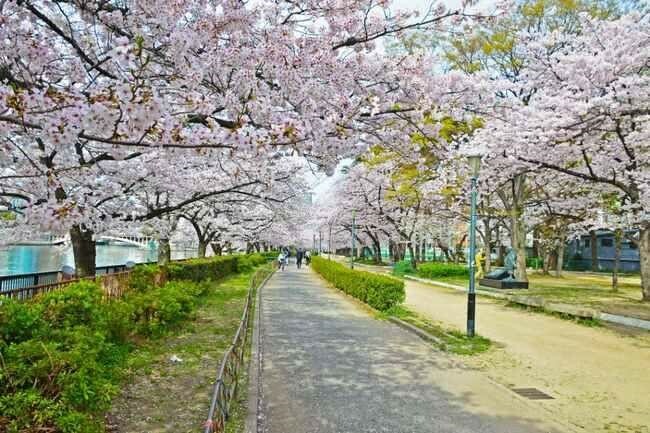 Get out into nature in the large and peaceful Ueno Park, one of the cities most popular and beautiful public spaces. The various temples and native plants make for a great setting for a photo shoot of Tokyo, especially during the spring when the flowers and trees are in full bloom. People of all ages can also enjoy a visit to the Ueno Park Zoo, with animals from all over the world, including an aquarium that is one of the largest in Asia. A trip to the park can be a quiet retreat or a fun activity for the whole family. You’re guaranteed to have a special experience in a city like Tokyo, and with so much to see and do, it might be worth considering having a professional photographer with to make sure the best parts are captured on camera. 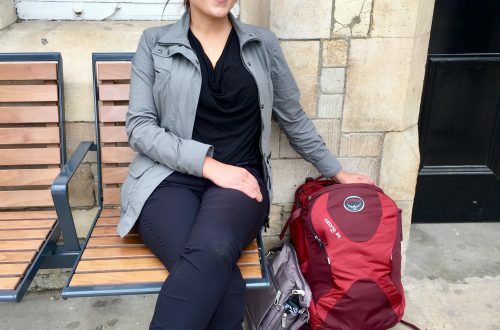 Whether you’re traveling alone or together with friends or family, any vacation and photo shoot in Tokyo is certain to be both exciting and meaningful.